At the beginning of this year I attended Twiztid’s Holiday Hangover Weekend, and while I was there I had the opportunity to speak with one of my favorite rap artists, Prozak (The Hitchcock of Hip-Hop). Signed to Strange Music, Prozak is very well-known in the underground, not only for his solo albums but also for Project: Deadman, a side-project featuring producer Mike E. Clark, who has worked with Insane Clown Posse, Kid Rock, and Twiztid, to name a few. Prozak is also a paranormal investigator. His Haunting series is available to watch on Amazon Prime. From one metalhead to another, you couldn’t have picked a better name. “Prozac”…”The Hitchcock of Hip-Hop”. Mood swings are common in all true artists and is the roller coaster that fuels the art. In the 70’s it was “Manic Depression” roaring in Hendrix psychedelia. Before then, Alfred always managed to land a spot in his feature films and claims that his”Lifeboat” drama was a challenge. He finally came up with the solution and squeezed his photo into the newspaper. I’m sure your inner genius will continue to come up with great ideas as well. 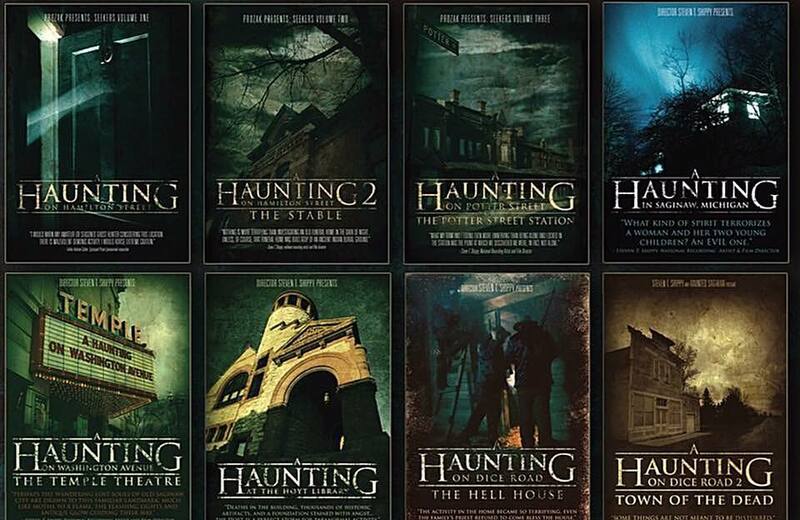 Looking forward to investigating “A Haunting” series on Amazon Prime. I’ve had my fair share (years ago) of dealing with an earthbound poltergeist myself. Great interview Leviathan!